Bisphenol A (BPA) is a compound often used in plastics. 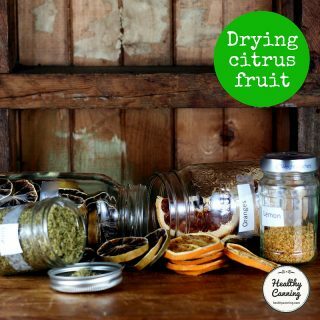 For several years, home canners were concerned, rightly or wrongly, about the presence of the compound in the lining on the underside of their canning lids. In response to consumer demands, major mason jar lid manufacturers in North America removed BPA from their lids. To be clear, all Ball and Bernardin branded lids being made as of 2015 and onwards will be BPA free. How do you tell if your Jarden lids are BPA free? Are Kilner Preserving Jar Lids (UK) BPA-Free? Are Perfit lids (New Zealand) BPA-Free? Are Leifheit lids (Europe) BPA-Free? That BPA free coating is that cream-coloured coating on your lid, so that was the only thing that changed, the red plastisol ring that goes around, that has been the same since 1969 …. So that was the only change that was made with the BPA free coating.”  Jessica Piper. Video: Canning Lids 101. 30:49. 2 October 2014. Accessed March 2015 at https://ball.yourbrandlive.com/c/lids/. A few years ago we did change to a BPA free coating, but that’s just the coating on the lid to protect the metal so it doesn’t rust through.”  Jessica Piper. Video: Canning Lids 101. 2:00. 2 October 2014. Accessed March 2015 at https://ball.yourbrandlive.com/c/lids/. Just keep in mind that the change was never made to the plastisol, it was simply made to the coating on your lid, so that cream-colour coating is what we updated a few years ago so that has nothing to do with the ability of the lid to seal.”  Jessica Piper. Video: Canning Lids 101. 4:25. Accessed March 2015 at https://ball.yourbrandlive.com/c/lids/. Another misconception is that because we switched to a BPA free lid, that you only have a shelf life of one year when you process your food. This isn’t anything new, this has actually been a guideline for many, many years, decades actually, that when you preserve your food following a USDA tested recipe that the shelf life is one year for the best quality, flavour and most importantly nutrient value.”  Jessica Piper. Video: Canning Lids 101. 5:07. 2 October 2014. Accessed March 2015 at https://ball.yourbrandlive.com/c/lids/. your lid has a maple leaf on it. Most of our products do not migrate BPA, but we are still testing the product you mentioned. However, our lids meet the BPA regulation and we hope that the presence of BPA in our products is extremely minimal if there is any at all, but we’d like to conduct more testing on this matter.”  Correspondence on file. Rayware Group on behalf of Kilner. Facebook PM. 6 May 2015. You are only the second person to ask this question me this question in thirty five years. ….. I can’t answer your question as I don’t know however I would guess that there is not. 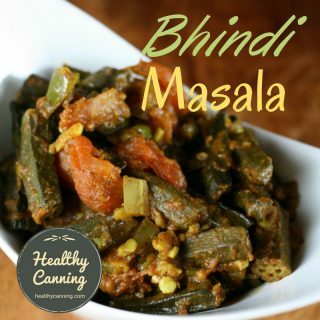 If BPA is a major issue for you to be safe I would suggest that you don’t use them.”  “Don” to Healthycanning.com 28 March 2015. Correspondence on file. If you would like to know, you will need to ask Perfit directly and press for an answer. Note that BPA-free Tattler re-usable lids fit wide-mouth Agee jars in New Zealand. We contacted our supplier and he told us that the inner lacquering is with BPA-NI-lacquers, but it is safe and under the allowed limits. The usage of this lacquers complies with the EU-regulations. During extracting-researches at this lacquers there was no free BPA detected, i.e. the concentration is under the detection limit.”  Correspondence on File. From: Anna-Christina Wahl, Leifheit AG Customer Service. Nassau, Germany. 1 April 2015. 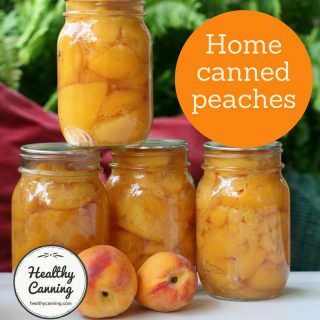 HealthyCanning takes an evidence-based, scientific approach to home canning. Despite extensive studies by First World health authorities all over the world, there is still no solid evidence or science that BPA poses a danger. And, with respect, there is also no evidence that any amount of evidence would sway the thinking of anyone who has decided that BPA is a danger. However, we realize and respect that BPA is a concern to some readers, and we take that concern seriously because they are our readers. 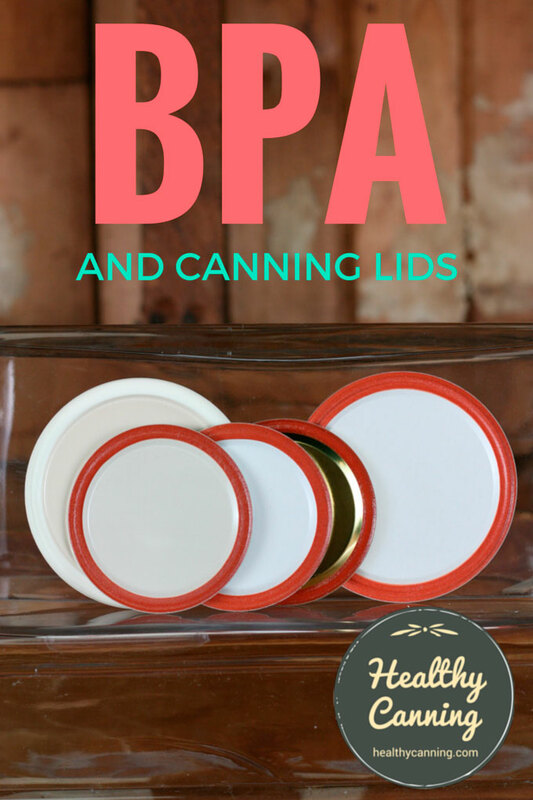 In any event, the whole topic in North America of BPA and home canning may be a dated one now, because if you are buying canning lids made by Jarden, or by Tattler, you are now buying BPA-free lids. 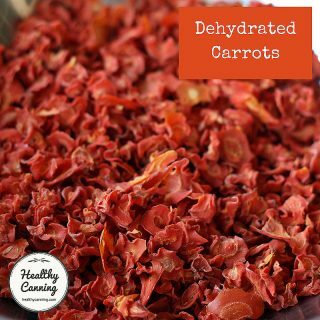 MYTH: Not used in European canning lids because it’s banned in Europe. FACT: It’s not banned in Europe, and it is used in European canning lids. 1. ↑ Jessica Piper. Video: Canning Lids 101. 30:49. 2 October 2014. Accessed March 2015 at https://ball.yourbrandlive.com/c/lids/. 2. ↑ Jessica Piper. Video: Canning Lids 101. 2:00. 2 October 2014. Accessed March 2015 at https://ball.yourbrandlive.com/c/lids/. 3. ↑ Jessica Piper. Video: Canning Lids 101. 4:25. Accessed March 2015 at https://ball.yourbrandlive.com/c/lids/. 4. ↑ Jessica Piper. Video: Canning Lids 101. 5:07. 2 October 2014. Accessed March 2015 at https://ball.yourbrandlive.com/c/lids/. 7. ↑ Correspondence on file. Rayware Group on behalf of Kilner. Facebook PM. 6 May 2015. 8. 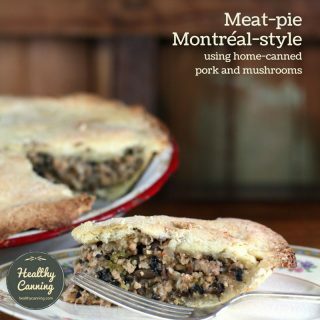 ↑ “Don” to Healthycanning.com 28 March 2015. Correspondence on file. 9. ↑ Correspondence on File. From: Anna-Christina Wahl, Leifheit AG Customer Service. Nassau, Germany. 1 April 2015.